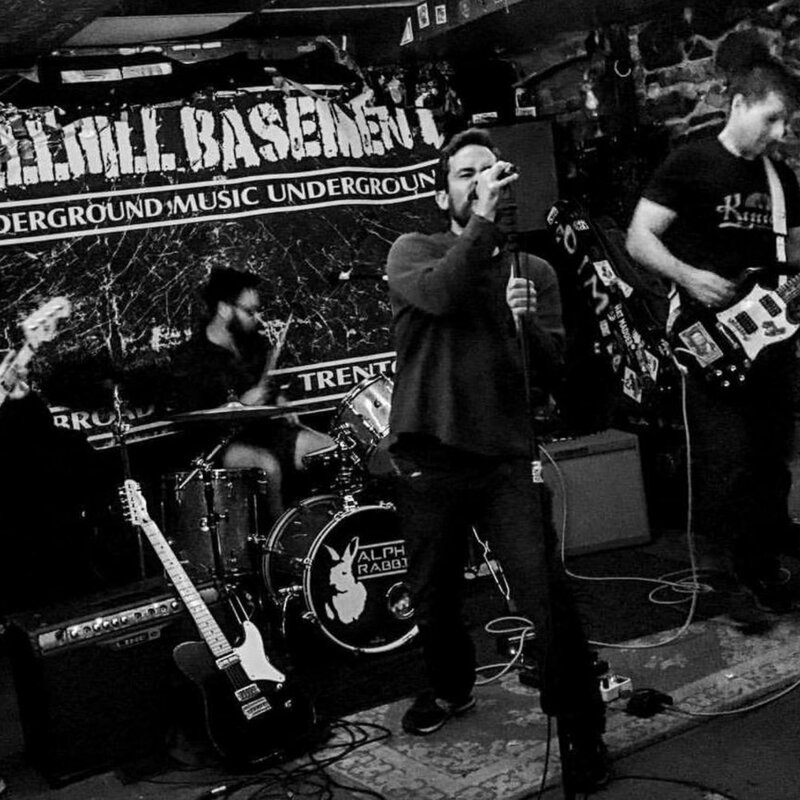 Dinosaur Eyelids are blistering rock and roll from the basements of New Jersey. Based in New Brunswick, the 100% DIY band has earned a reputation for incendiary live performances. Their highly-anticipated fourth album Bypass to Nowhere was released to critical acclaim and debuted at #1 at WRSU Rutgers Radio. Their third album Conflagration was released in 2012 to airplay on 200 radio stations across North America. 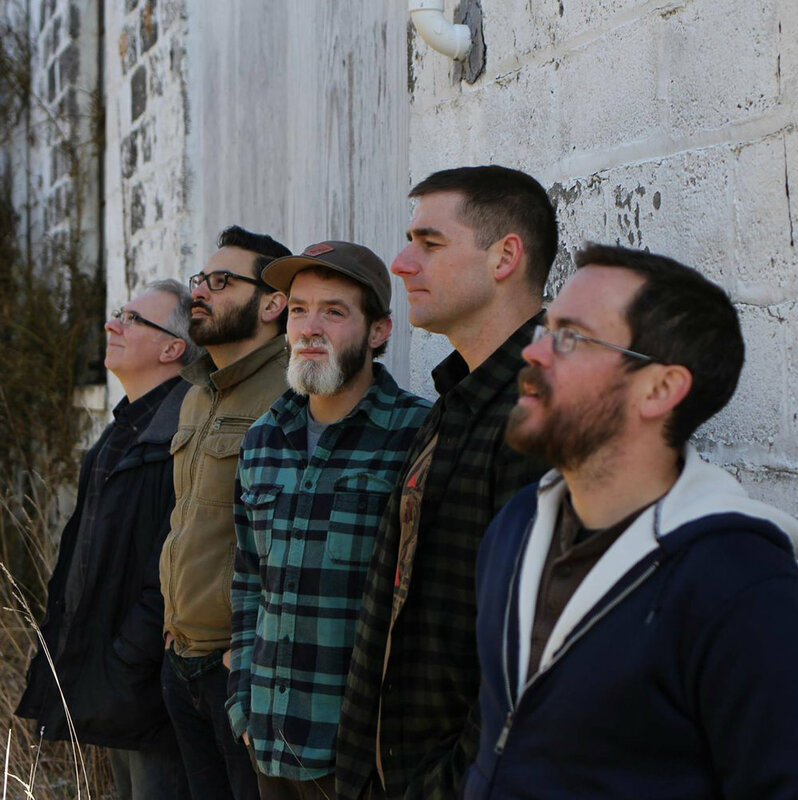 They have played over 85 shows throughout the Northeast and are house favorites at The Court Tavern in New Brunswick and John and Peter's in New Hope, PA.
"The LIDS" have opened for Parlor Mob and shared the stage with Dean Ween of Ween. Their debut album Winter Solstice was released in 2009. Their second album Down a River was released in 2011 to nationwide airplay and critical enthusiasm. Musical influences range from Soundgarden to Ween and The Replacements.